Find out how to join the 800 young people who enjoy scouting every week in HLS. We're part of something bigger. Find out about Houghton-Le-Spring District. Find out about becoming an adult volunteer. 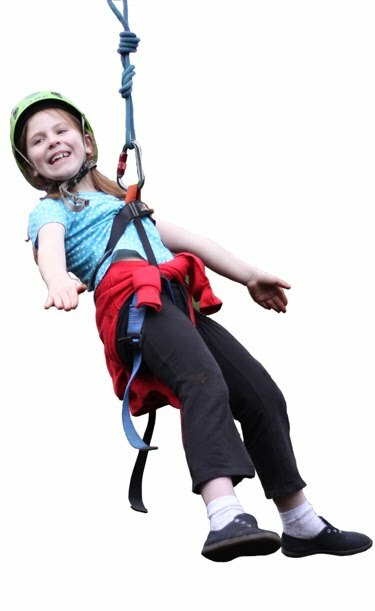 1st Herrington Scouts (part of Houghton-Le-Spring Scout District) provides adventure for young people aged 6 to 14 in the Herrington Burn, New Herrington and Philadelphia areas of Houghton-Le-Spring, Tyne and Wear. A busy Beaver colony, Cub Pack and a Scout Troop make up it's membership and all sections take part in an exciting and active programme. The group has a long history of providing adventure for young people and continues to be one of the most active groups in the area. Regular activities include canoeing, climbing and all sections enjoy weekends away across the year.